The Paramount Theater, when it was the Hippodrome nightclub, and adjoining Massasoit Building on Main Street. The Victory Theatre is said to be structurally sound, but inside it is a mess of crumbled plaster, warped and rotted wood, mold and mildue. 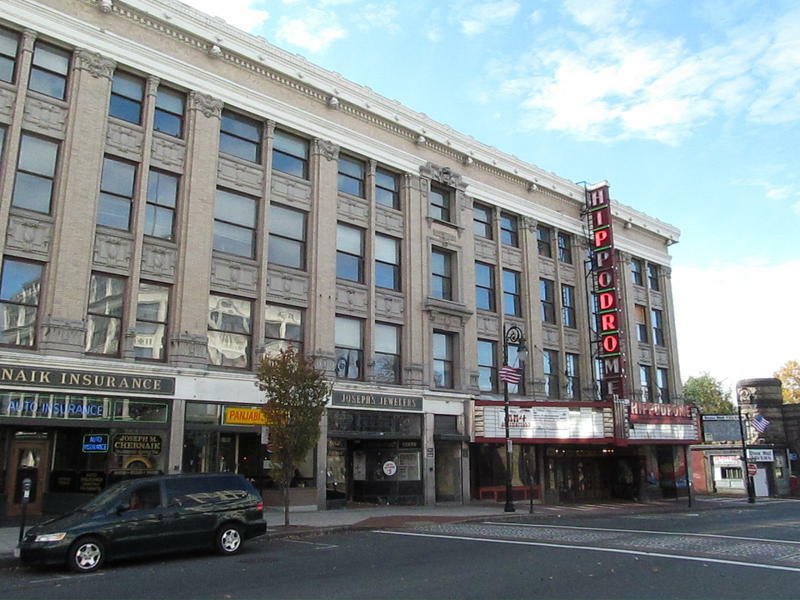 Plans to redevelop an historic downtown theater in Springfield, Massachusetts have received a financial boost. Meanwhile, cost estimates have soared for a dormant theater restoration in another western Massachusetts city. The U.S. Department of Housing and Urban Development has awarded the city of Springfield a $3.6 million loan guarantee to redevelop the Paramount Theater and an adjoining building on North Main Street in a project that backers say will improve a blighted section of the city’s downtown. 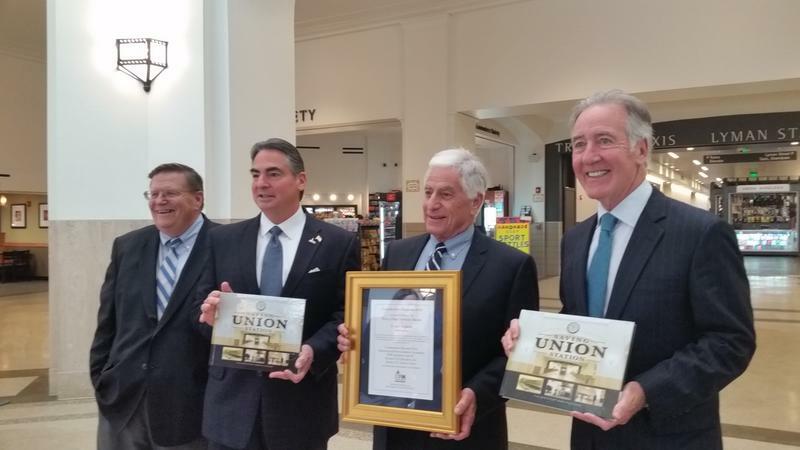 Congressman Richard Neal said a revitalized Paramount Theater can be a destination for travelers arriving at nearby Union Station. "It strikes me that with the development of Union Station this is a very unique opportunity to restore that theater," Neal said. 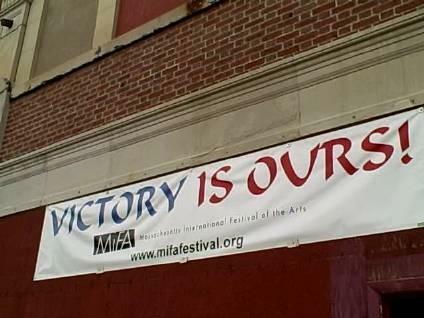 The property is owned by the nonprofit New England Farm Workers Council, which is proposing to turn the closed theater into a performing arts center. Plans call for converting the adjoining Massasoit Building, built in 1857, into an 85-room hotel. Founded as a vaudeville theater in 1926 and later used as a movie theater and venue for live rock concerts, the Paramount has a Wurlitzer organ and Tiffany chandeliers. Following a $1.3 million renovation that included removing the main floor seats in 1999, it reopened as the Hippodrome, which became a popular nightclub until it closed in 2011. Springfield Mayor Domenic Sarno said the proposal to bring the theater back as a performing arts center makes sense for the city. "This is another marquee development project, an historic marquee development project," said Sarno. The Springfield City Council voted unanimously in June to support the loan application to HUD. That application stated the project would create 73 new full-time jobs, increase lodging and dining revenue in the city, and provide needed street traffic.
" We have a very walkable downtown. It is easy to access from the north block walking to our south block, to the riverfront, and up the State Street corridor to our museums and library complex." said Sarno. 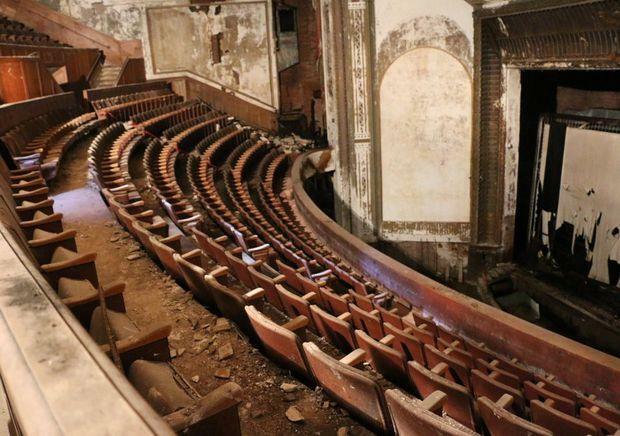 Backers of a project to renovate the derelict Victory Theatre in Holyoke remain optimistic despite delays and rising costs. 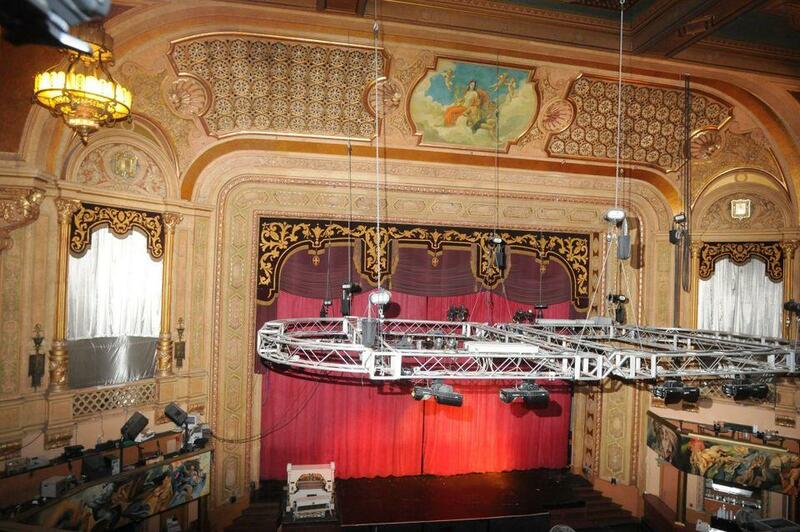 The estimated cost to refurbish the 98-year old theater has ballooned from $29 million in 2010 to $43 million now. The reopening that was once envisioned for 2012 has now been pushed to 2020.
" And I am optimistic," Sanders added. "We are in our phase where we are attracting catalyst donors and I really feel that it will happen." Sanders said the project is now eligible for both federal and state historic rehabilitation tax credits which are expected to cover almost 50 percent of the costs. 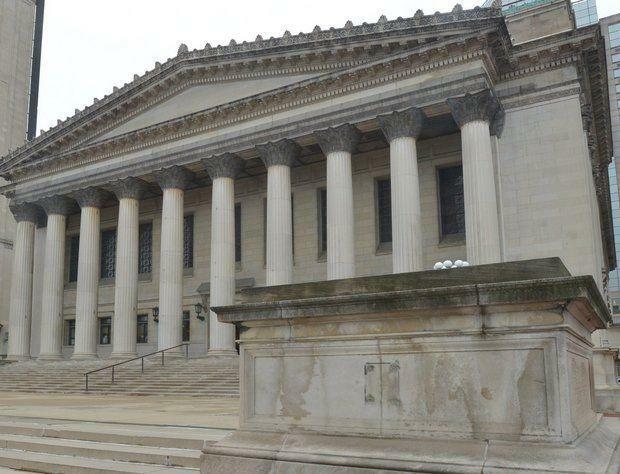 The $95 million restoration of Union Station in Springfield, Massachusetts has won an award for historic preservation.